Researching, vetting and valuing multiple businesses to find the one that is the best fit is a tedious, time-consuming task for anyone let alone for someone that does not do it regularly and at a professional level. We do. And once we’ve found the ideal acquisition target, we will assist you throughout the acquisition process, from initial discussions and the due diligence work, to the financial analysis,the negotiations and through to closing. 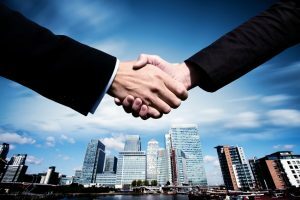 We will identify, confidentially approach, negotiate on your behalf and assist in the acquisition of the business you are looking for. An accurate market valuation of the targets. With staff and partners in North America, Central America, Europe and South America – as well as relationships with an international network of more than 500 M&A companies and business intermediaries around the world, we are uniquely suited to find the business that meets your needs. If you’d like to learn more or discuss our M&A or buyer’s broker services, start “here“.